Our team has worked hard to develop a clean and responsive site where users can be rewarded in crypto for using financial sites, such as trading platforms, sportsbooks, and poker rooms. All rewards are active and being paid out to users. The site is fully functional but still in its beta stage. The FAQ has yet to be composed as we are analyzing which questions are most important. Feel free to create an account and enjoy the rewards. We'd also appreciate any suggestions or questions you may have. Do you know of any additional services, exchanges, poker room, you would like for us to add or contact for exclusive rewards? What additional features would you like to see added? Due to overwhelming demand, users can now make a special arrangement to transfer cashier balances directly to most poker sites we offer. This eliminates the need to cashout a crypto and then depositing again. Please contact support@btcgrinders.com, live chat, or Telegram (@btcgrinders). 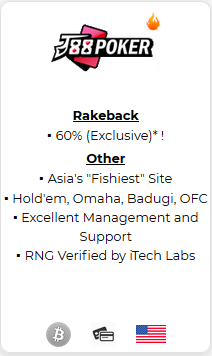 J88 Poker, widely known as Asia's "fishiest" new site, has been added to our exclusive rakeback list. To deposit with crypto, Skrill, or Neteller, please contact us at any of our mediums. We are an approved J88 deposit and cashout agent. USA and worldwide welcomed! Furthermore, we start you at 60% rakeback instantly! This is found nowhere else! J88 Poker [/font]has recently added 6+ Hold'em aka "Short Deck Hold'em", a Texas Hold'em variant that is taking the poker world by storm! The much anticipated SwC Poker 3.0 is out. We offer the exclusive rakeback of 20% MGR. We have added Poker Avengers, an Intertops Sportsbook skin, part of the Horizon Poker Network. It is a small sized site with soft multi-table tournaments and an average of 10-30 cash game tables running at all times. All users will get 55% rakeback credited in dashboard. Unfortunately, due to regulations, USA residents are not allowed to play on Poker Avengers. 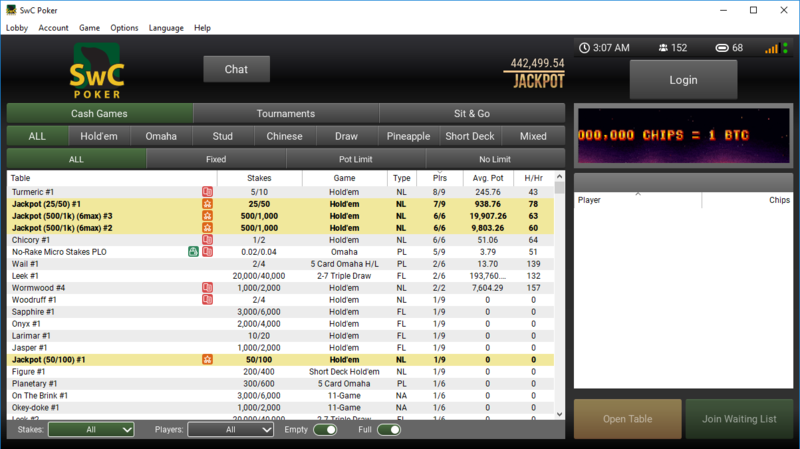 The much anticipated SwC Poker 3.0 is out. We offer the exclusive rakeback of 20% in addition to the default 5-50% VIP rakeback. Remember when signing up at https://swcpoker.eu the referral code is btcgrinders (all lowercase). 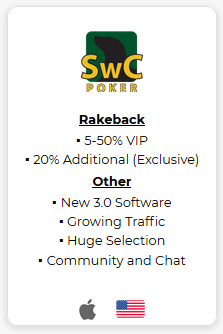 Update: We've been told that existing SwC Poker users may create a new account to take advantage of this rakeback deal! Looks good, casinos on blockchain are becoming bigger. We're not a casino. We're are a platform that put money (USD, BTC, BCH, LTC, ETH, DASH) in a user's account when they sign-up and use services such as poker rooms, sportsbooks, exchanges, and other services on our platform. 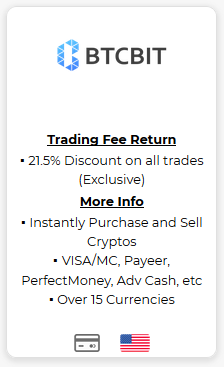 Now you can get 21.5% return on all your fees when you purchase Bitcoin and cryptocurrency INSTANTLY with credit cards! 1. Be sure to sign-up at BTCBIT by going here. 2. 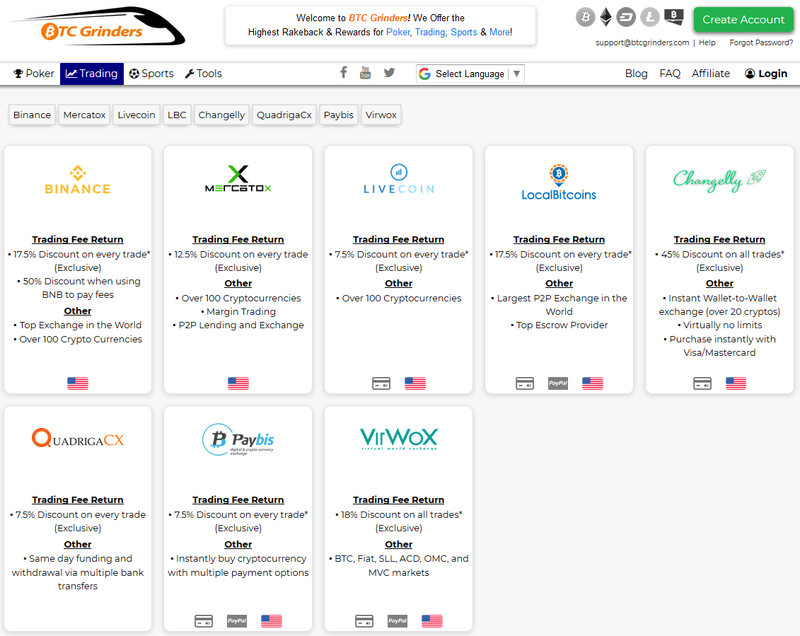 Visit https://btcgrinders.com/BtcBit to make sure you are properly tracked and to receive your 21.5% discount. At BTCBIT you can purchase and sell cryptocurrency with several options including credit cards, bank transfer, Adv Cash, Payeer, Perfect Money, etc. Congratulations to our partner site SwC Poker for a great success hosting the return of The Big BTC. A 1BTC guarantee was fairly ambitious, but they not only met that, they smashed through it, getting 136 players total. This accomplishment caps off a great first month of 2019 for them, seeing a high increase in traffic and return of a lot of old players, due to the release of 3.0 and the no-browser client, meaning Mac and Linux users can now play there once again. The Big BTC filled up quickly, as SwC Poker was generous enough to give away several tickets, in various ways, including forum posts, and through players who live stream poker on their site. They also ran must-play satellites, another great way to get players. There's another Big BTC scheduled for the end of this month, on Feb 24th, so be sure to check it out. It could get even more players than last month, building a huge BTC prize pool. 3.) Your BTC Grinders account will be credited 20% rakeback Wednesdays for the previous week's play, which spans from Monday-Sunday. 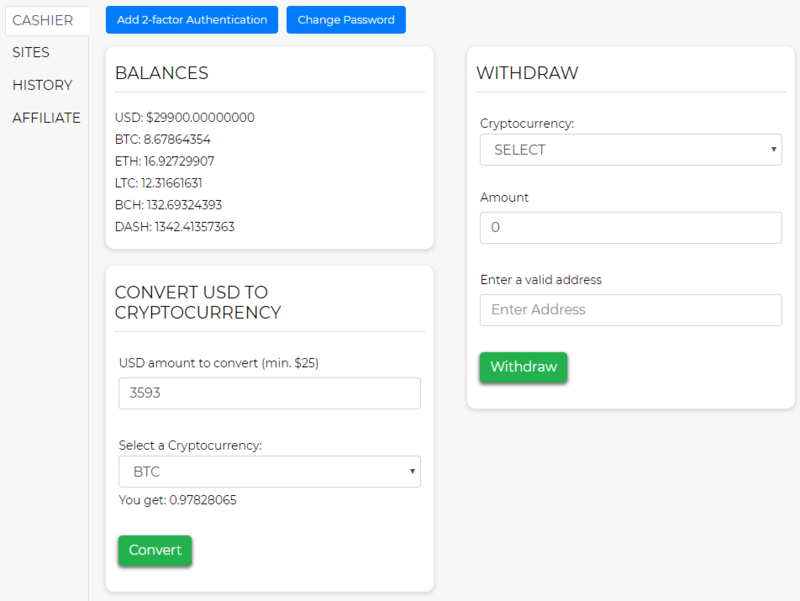 For those inquiring about the USD to Crypto conversions in the cashier, we do not charge a fee nor is there a percentage mark-up when you convert your rewards from USD to Crypto. Our exchange-rate provider uses the average of multiple exchanges when giving our users a rate in the cashier. For example right now, it just seems like there is a 2% commission being taken from an exchange. However it is just the average rate of the multiple exchanges that the API is giving. 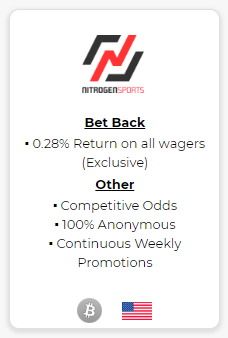 We offer rewards for many bitcoin related sites such as p2p poker, sportsbooks, and daytrading/services. The rewards are credited in our users' cashier. A top 10 poker room in the world, GG Poker recently added a tournament staking feature. 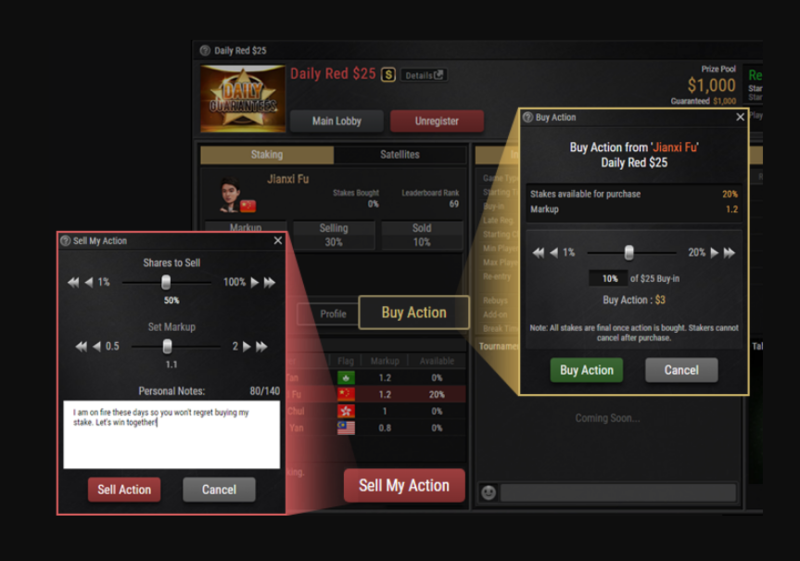 This feature allows players to stake other players in poker tournaments. For those new to the poker world, staking means putting up the money for a poker player and also taking a percentage of that player's wins. 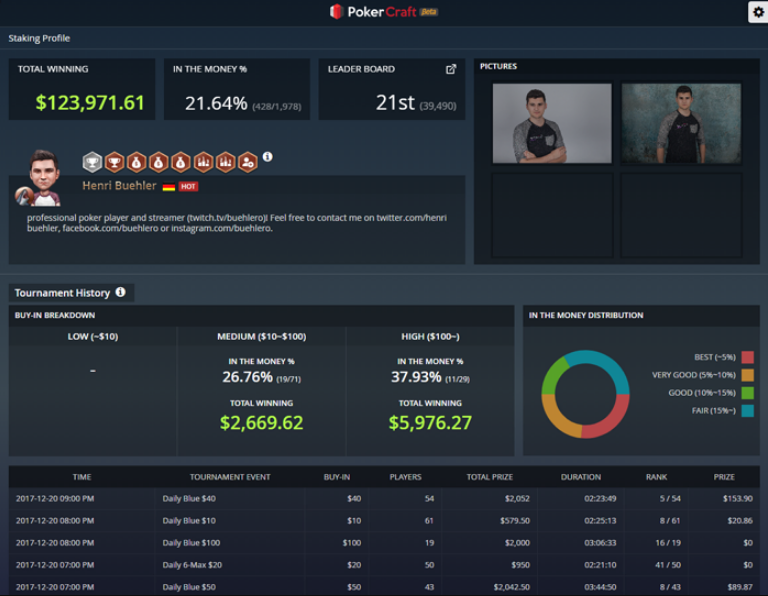 Players can create a staking profile, which displays their past winnings, stats, and more. Stakers can buy a player's action in the tournament lobby and choose how much to buy. 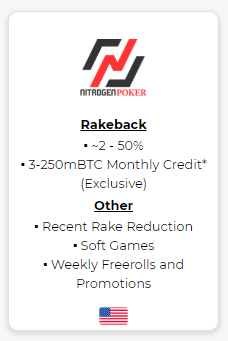 As always if you would like to play, stake, or get staked at GG Poker, be sure to get extra rakeback by signing up through BTC Grinders. Our mail system will be down for the next 8-12 hours due to upgrades. Thank you for your patience. We can be reached 24/7 on Telegram (@btcgrinders) for urgent matters or you may contact us here.